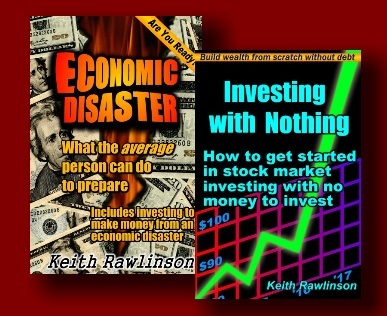 I have some really great eBooks available! 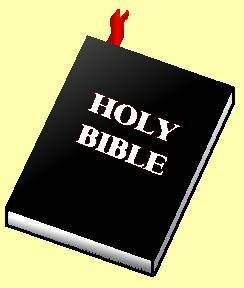 You don't have to believe in God in order to profit from the information the Bible gives us concerning wealth. If you don't believe in God or in the Bible, then ignore where this information comes from and just gain from the wisdom and guidance about handling money. Regardless of what you do or don't believe, this information about handling money works and it has been around for a very long time. Those who desire to be rich fall into temptation and a snare, and into many foolish and harmful lusts which drown men in destruction and perdition. To learn a lot more about saving, investing, eliminating debt and managing your money, please read the articles on the Financial Page. There, you will find a veritable treasure of what to do and how to do it. may be copied and distributed freely.